Today, the Moon from Cancer opposes Saturn and Pluto, both in Capricorn and squares the Sun in Aries. It also forms a triangle with each Neptune and Venus, both in Pisces. Also today, Mercury accurately squares Jupiter, and Venus’ hexagon with Jupiter becomes accurate, too. So, this will be a difficult day. Pisces will be the luckiest zodiac of the day. Capricorn and Aries will be the ones receiving the most stress. Family can stress you a little, but, at the same time, it’s a good day to clear misunderstandings and solve issues in your relationships with them. Work can also be somewhat tense. Those working with family members will experience this influences more intensively. Productivity is still strong, but there are some stress and a little bad luck that can reduce it, or, at least, make it more difficult for you to produce satisfactory results. Also, social life receives some very supporting influences, although you may experience some distance between you and your friends, even when you are together. Money can play an important role in your day, today, for good and ill. Both earnings and expenses can come your way. Smartphones, computers and the like can malfunction. They don’t necessarily need replacement, even if they look like they do, today. 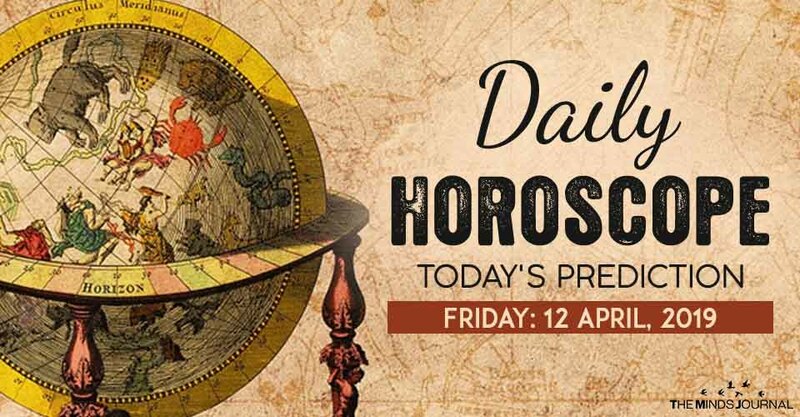 There are many energies gathering on your zodiac, today, both beneficial and stressful ones. Work, seem to be affected the most. It is stressful, but it can become quite good, at the same time. Just focus on making the best of whatever situation there is, instead of expecting a better one to replace it. Your moon and your emotional health may need some support, today. Also, studies, artistic jobs, and psychotherapeutic ones can face some stress. On the other hand, your creative imagination is strong, and so are your understanding of others and your spiritual powers. Internet and high-tech can cause you some stress, today. Especially if your job and income is depended on them. Also, love life doesn’t feel very lucky. Those in a relationship, though, may have some really good time with their other half, too.